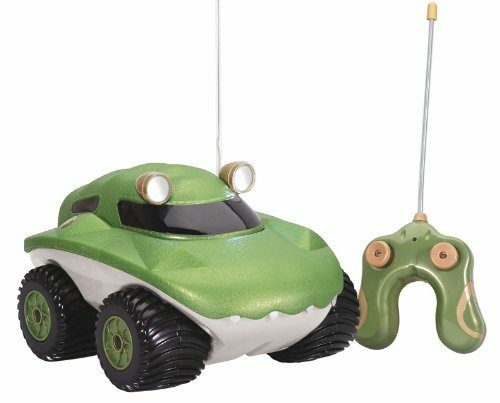 Head over to Amazon and get the Kid Galaxy Morphibians Gator Radio Control Vehicle Only $13.99 (Reg. $40) Shipping is FREE with Prime or on orders of $35+. Don’t have Prime? Try a 30 day FREE trial!